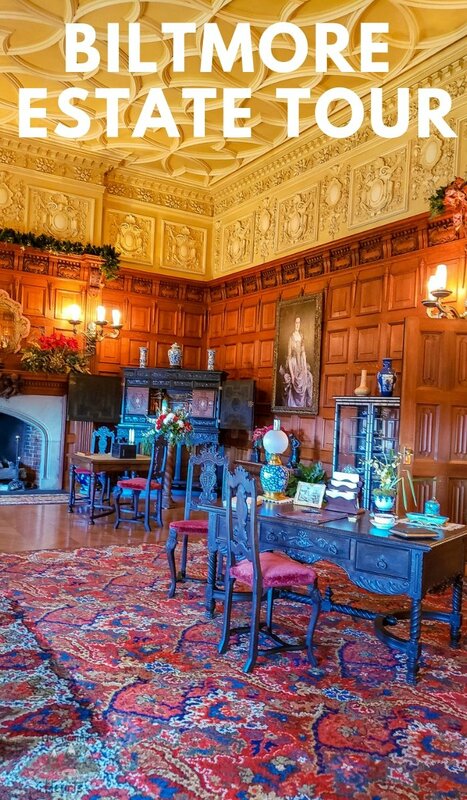 George and Edith Vanderbilt built this home over a century ago. 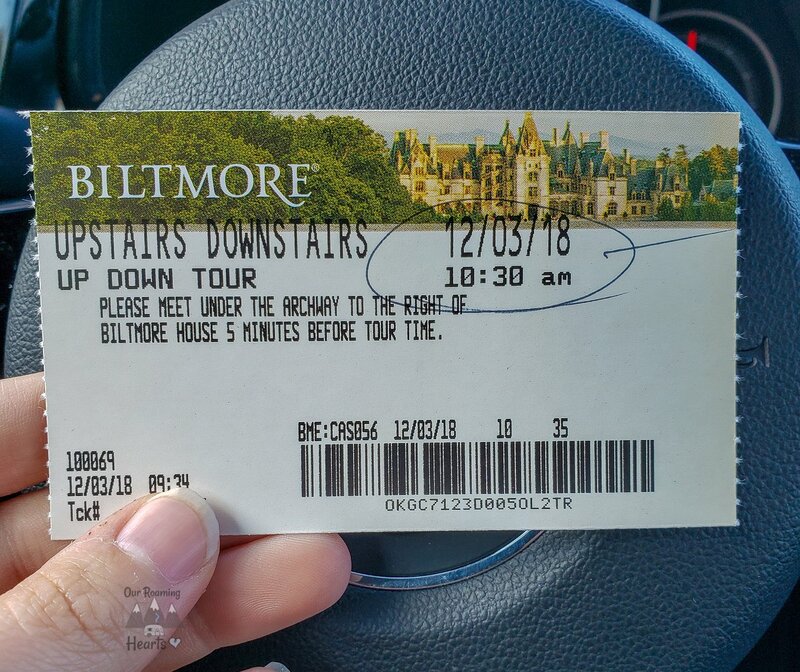 Its beauty and marvel are amazing today, but over 100 years ago, it was even more amazing to those who stopped and looked at the Biltmore House. In today’s age, you’re welcome to take a self-guided tour, of which you will find 3 floors plus a basement to explore. Everything you see is a shining example of what life was like 100+ years ago. 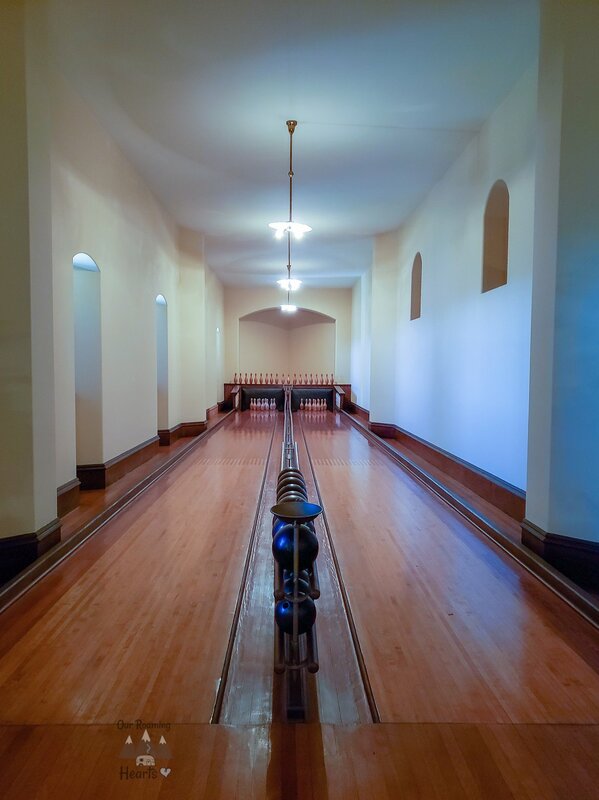 There’s a banquet hall, fireplaces, pool, and even a bowling alley! 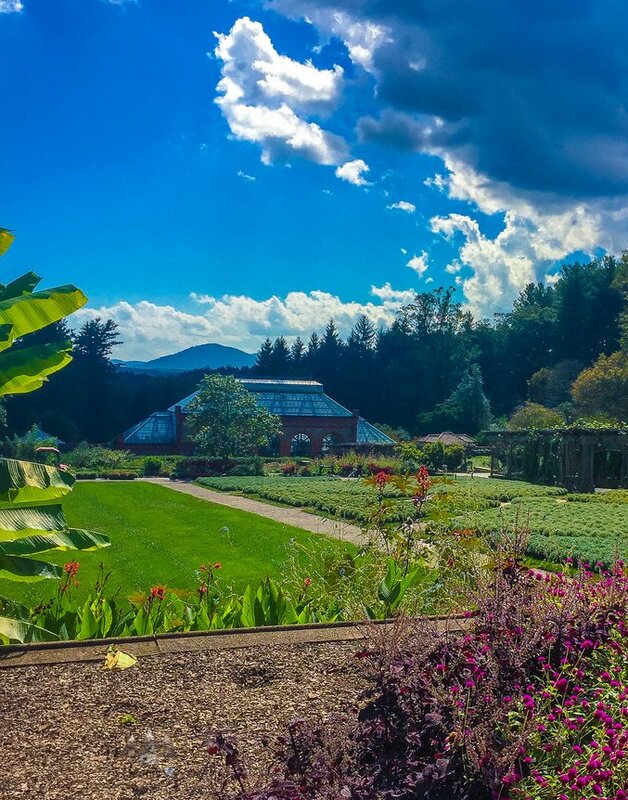 Follow along in these Biltmore Estate Pictures. 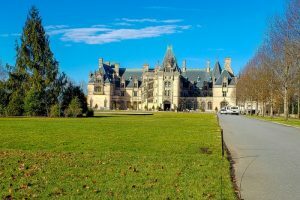 The Biltmore is still privately owned by the family making ie the largest privately owned house in the country. The kids still live on the property (though not in the main house) and they run the day to day like of the estate. This includes the house, the winery, the farm, the hotels, all the events, and more! I will take you on a tour of the house below but first a bit more info. 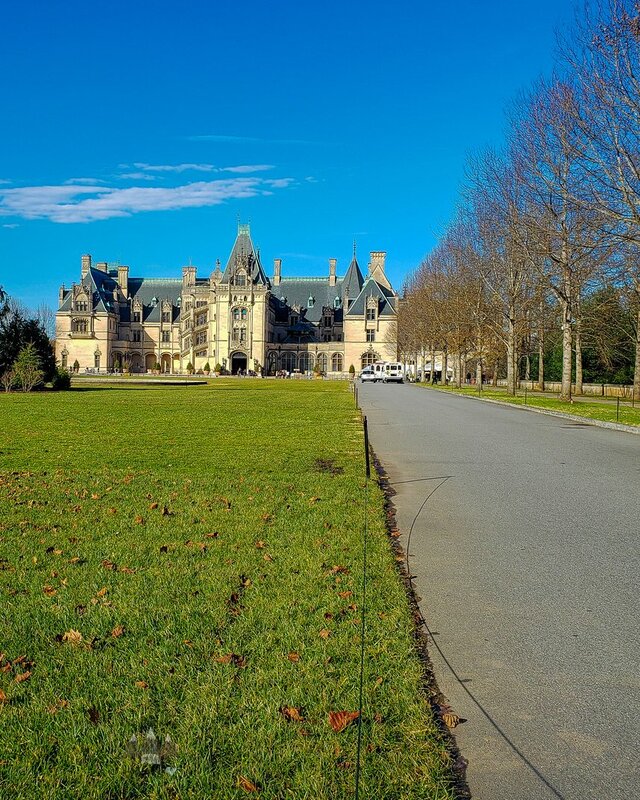 The construction of the Biltmore House began in 1889. This home took 6 years to build, has 250 rooms, and was one of the largest builds of that time period. 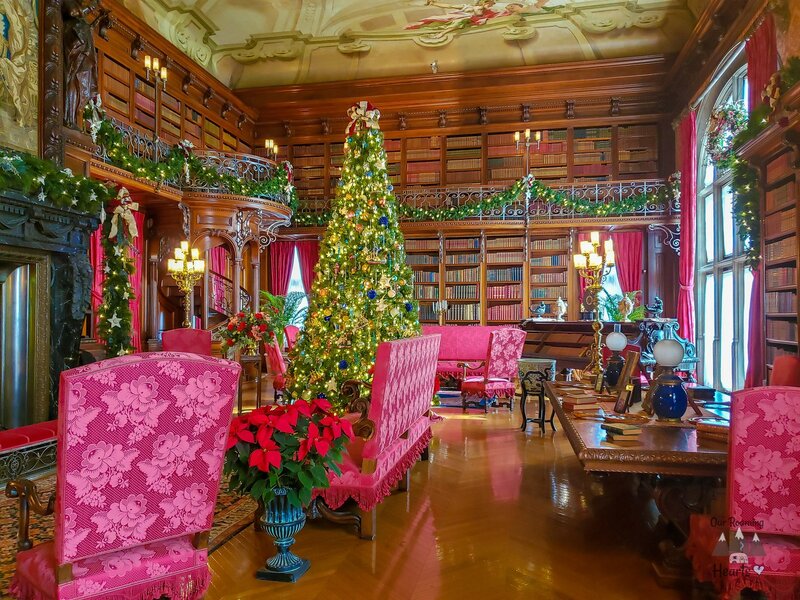 In 1895, the home opens to friends and family and it’s also decorated for it’s first Christmas, which is a true marvel to look at. Finally, in 1930 this home was open to the public, so now everyone could marvel at its greatness. Just looking at this house, you can see the intricate design and details. It’s definitely something you’ll want to take the time to look at and appreciate. You can read the entire estate history right here. Right next to the house is the stables. You can still see the ruts from the wheels running over the bricks. Above this building, all the male servants for the house lived. Those top rooms are now offices. The bottom table area is now shops and there is even a Stable Cafe in the area of the old stalls. It’s a sit-down meal and they even kept the stables up and built the tables right into them. 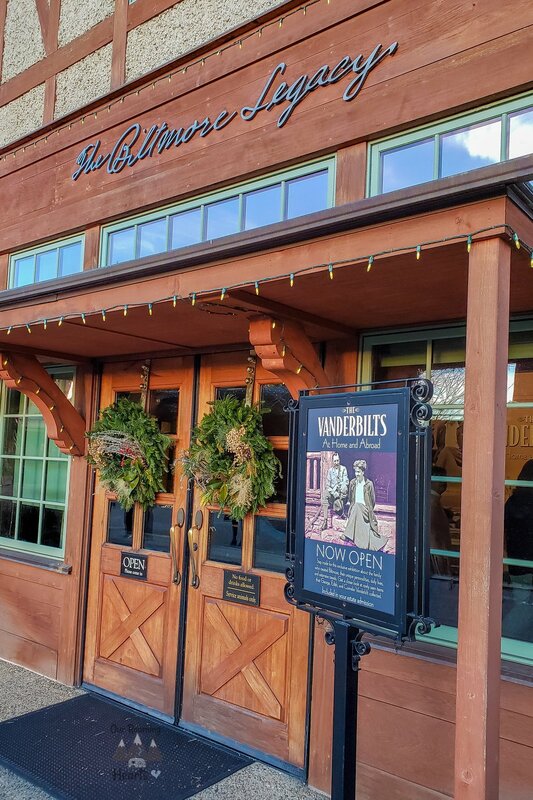 They serve all of the favorite recipes from the Vanderbilts. 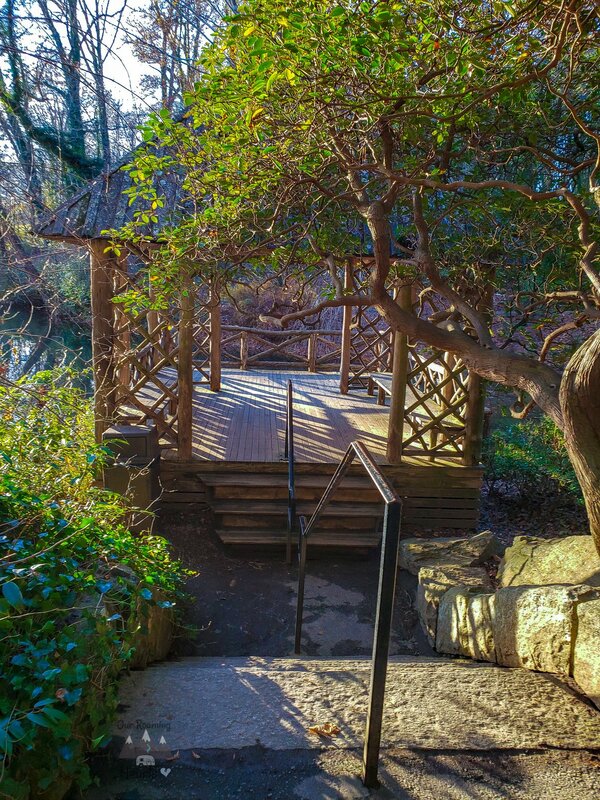 You can walk the gardens behind the main house. It’s so peaceful to walk and see but the expanded further then the eye can see. Right near the house is the flower gardens that you can walk to from the house. 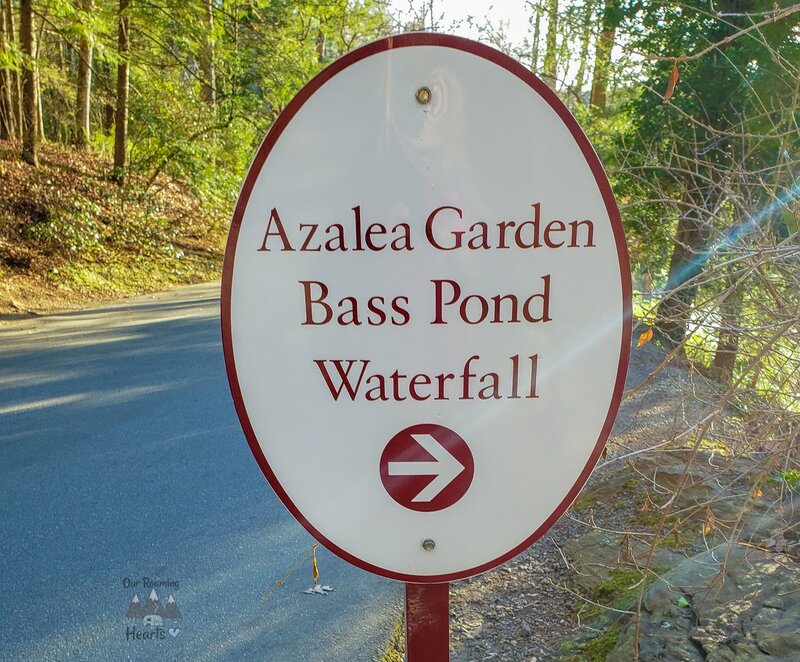 As you drive out to Antler Hill Village there is more of the garden along the river. There are many pullovers like this one. The Vanderbilts sure knew how to relax look at how beautiful this gazebo is right along the river. 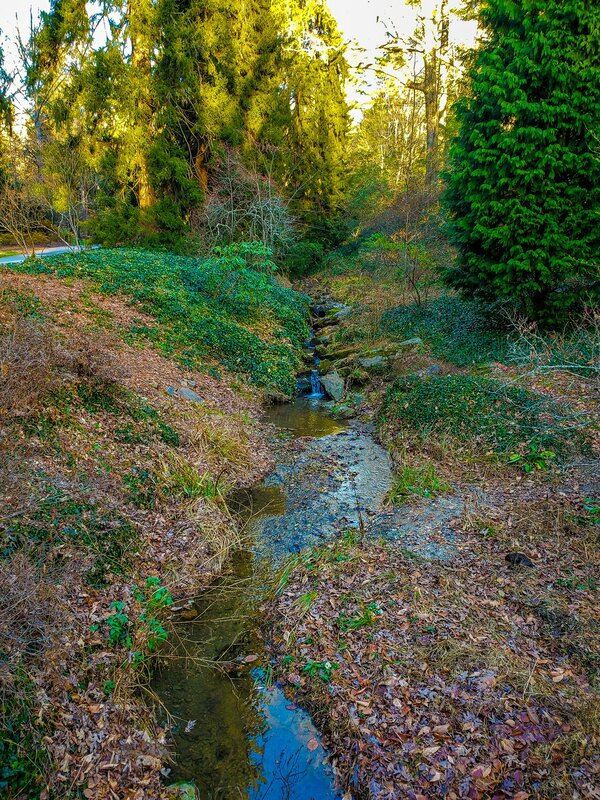 A little walk up from there is this waterfall tucked away and just as relaxing. The views on the way to the village are just so pretty! Beware people are always pulling over to take it in and no one goes the speed limit it’s always slower! Imagine being able to step into a certain period of time. Well, you can do this with Antler Hill Village. When you step into this village, you get to experience what life was like around the 1890’s. Antler Hill Village replicates the life you would have seen back them from the blacksmith to the woodworkers of those times. Not to mention, there’s a playground that the kids can get lost in for hours! 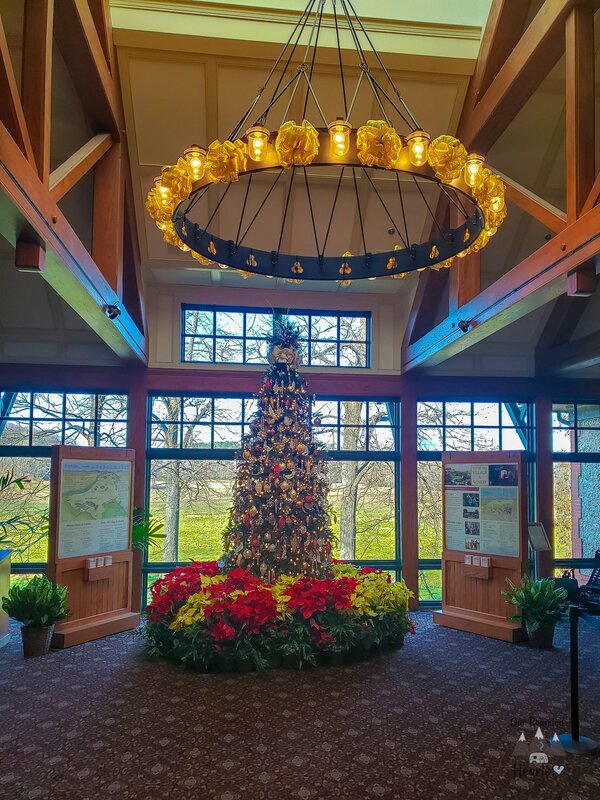 Antler Hill Village is a place everyone needs to check out while at Biltmore Estates! One of the things making this worth the stop is the free Vanderbilt Museum here. 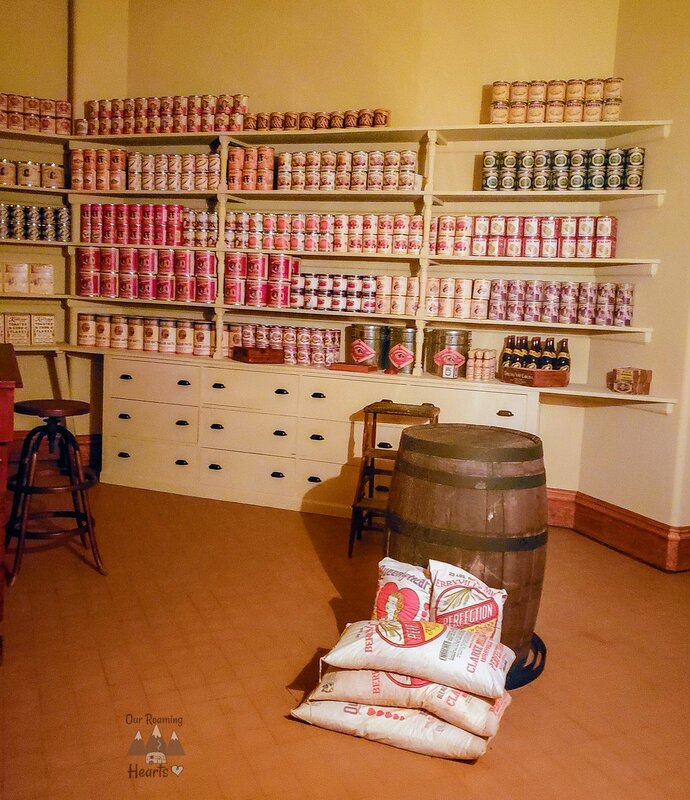 The museum is small but there are several rooms with items and a lot of information. Like, did you know the Vanderbilts were supposed to be on the Titanic? They were homesick and just had a feeling they should sail out early on the Olympic. This is why you listen to your gut feelings. 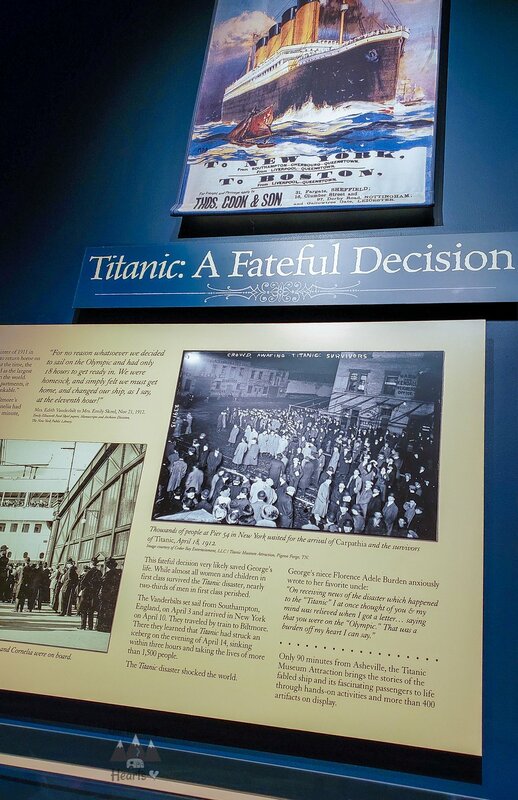 We visited the Titanic museum when we were in Pigeon Forge they have artifacts and hands-on exhibits there. The village is near the Inn and they have shops here as well as dinning. 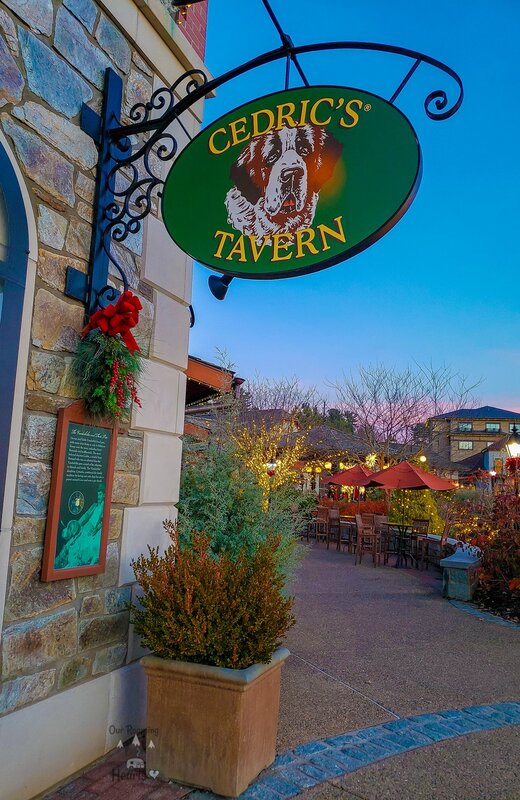 I ate at Cedric’s Tavern, named after the Vanderbilts beloved pet. The food was just amazing. 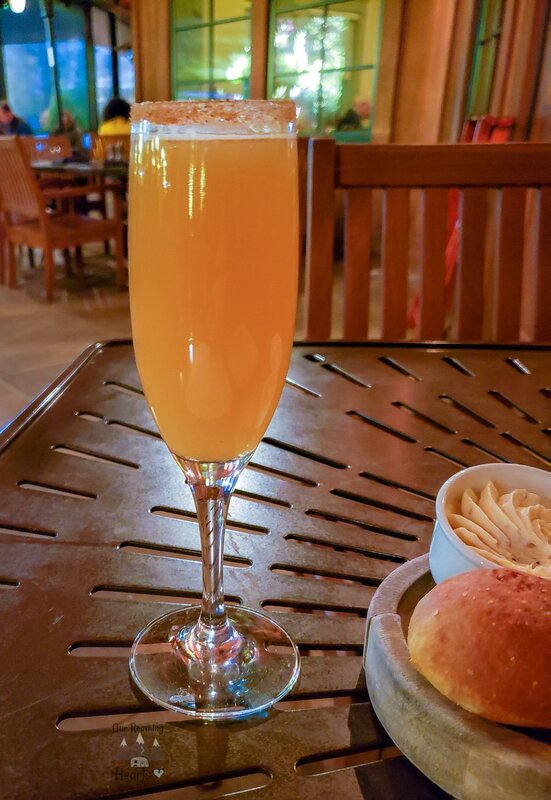 Since I visited in December this time I had the Apple Cider Mimosa, I was hearing about it all day around the estate. It lived up to its reputation! 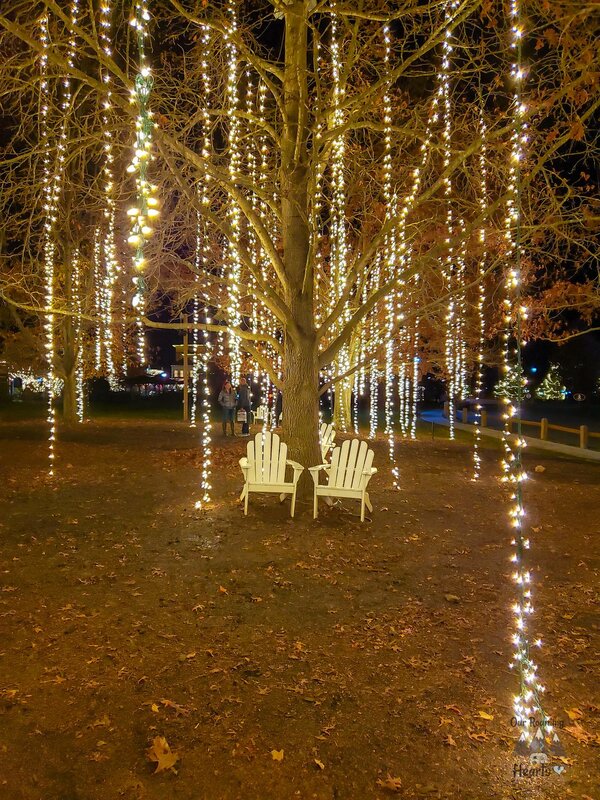 Just to the side of the village, I found these lights in a grove of trees. Again it was Christmas time but how magic is this! There are chairs there and even a fire pit to take it all in. These make for some amazing pictures! 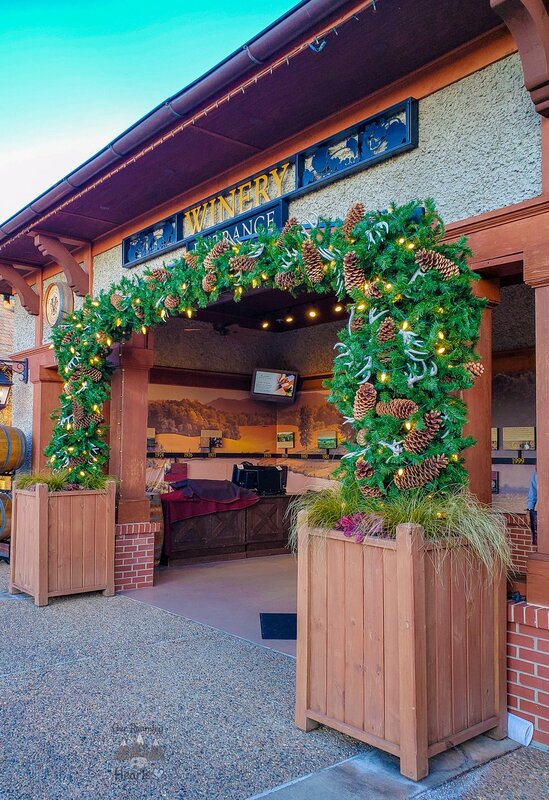 Who doesn’t enjoy checking out a winery? I know we do! 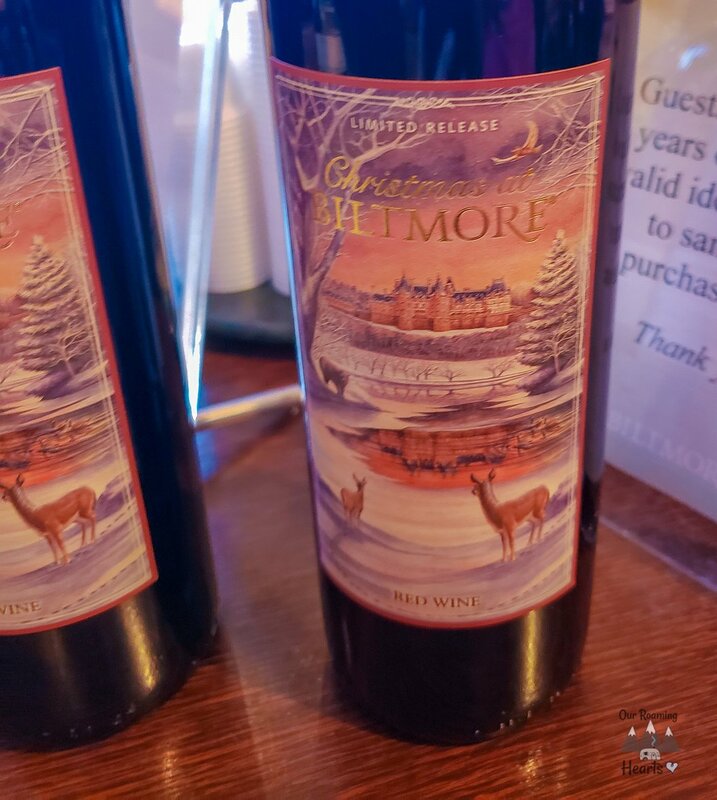 The Biltmore Winery is one that’s worth spending the time to check out. 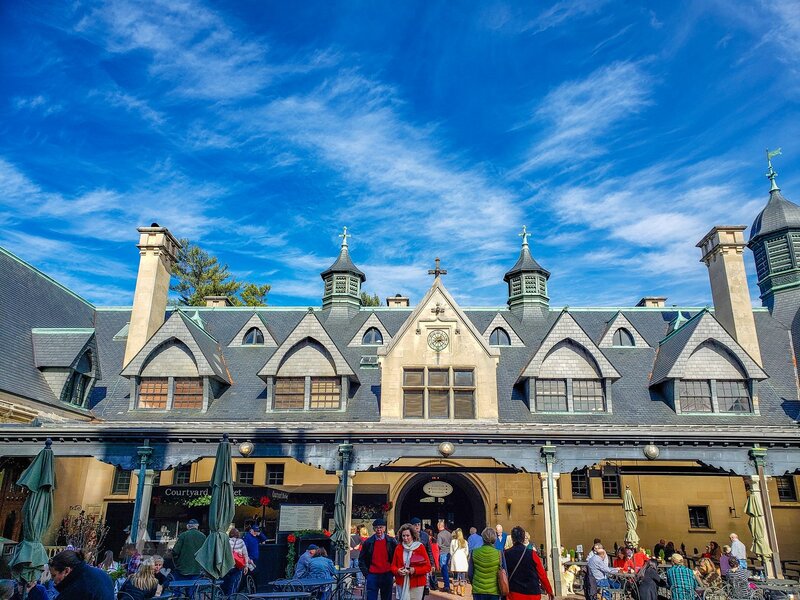 Plus, while at the Biltmore Winery, you’re able to experience the Blue Ridge Mountains of Asheville, North Carolina. 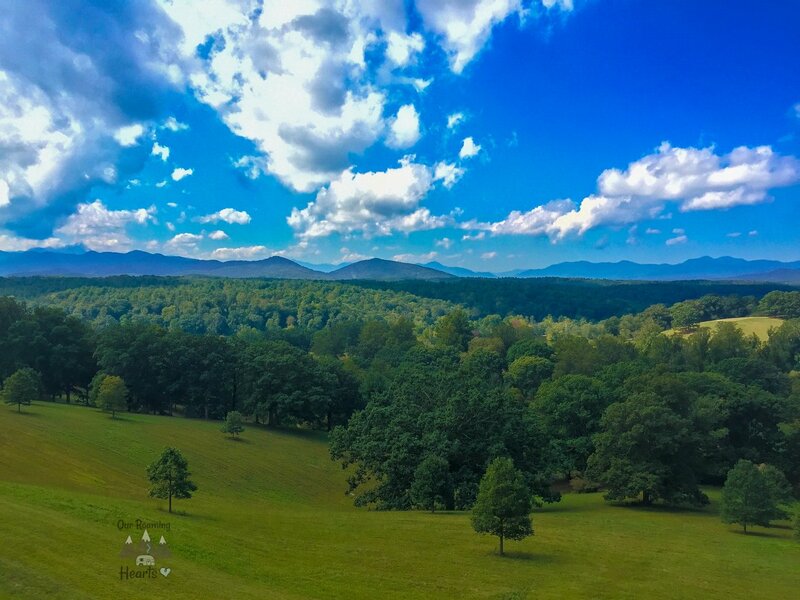 Plus, you’re nestled on 8,000 acres, enjoying each and every part of the Biltmore Estates. 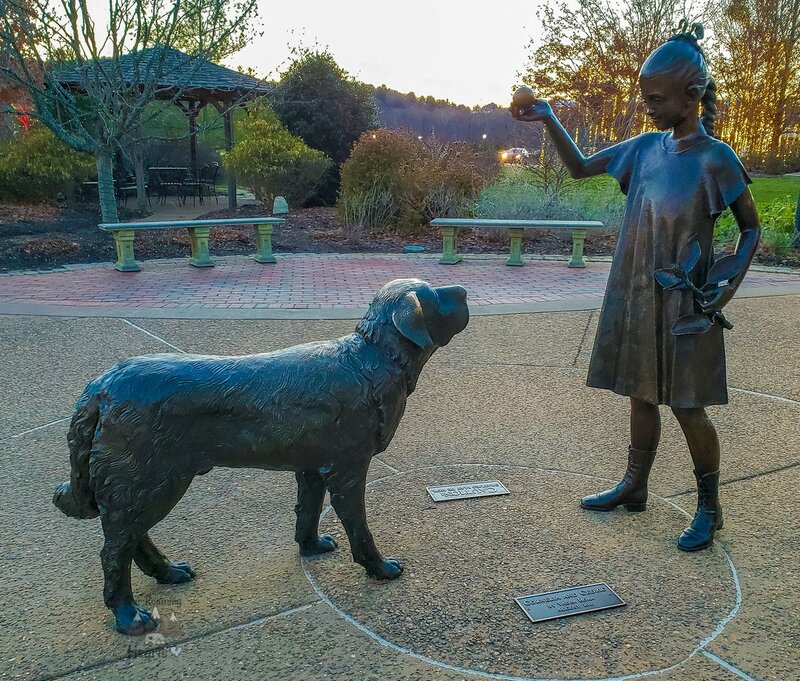 The property does many events during the year and these change year to year some I have seen are art exhibits and walking through the history of the family. 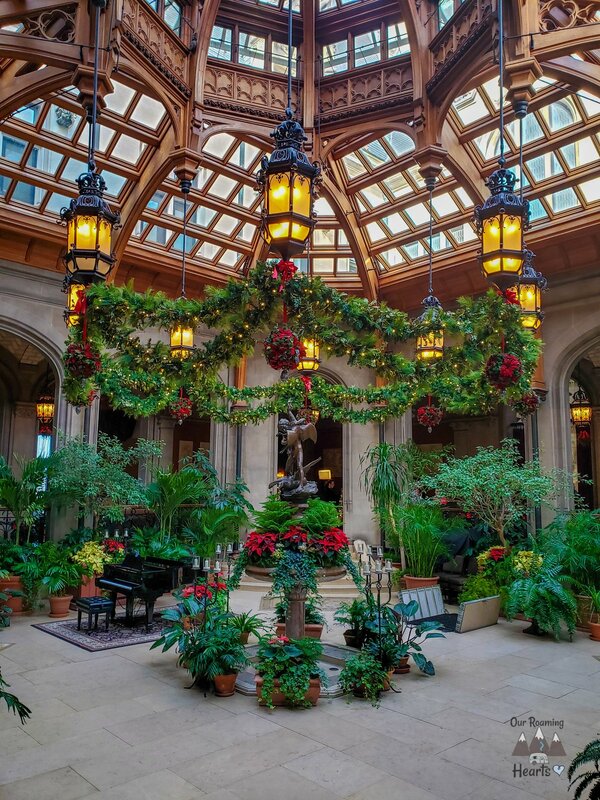 They always do Biltmore in Bloom when the gardens start to bloom again and Biltmore Christmas. 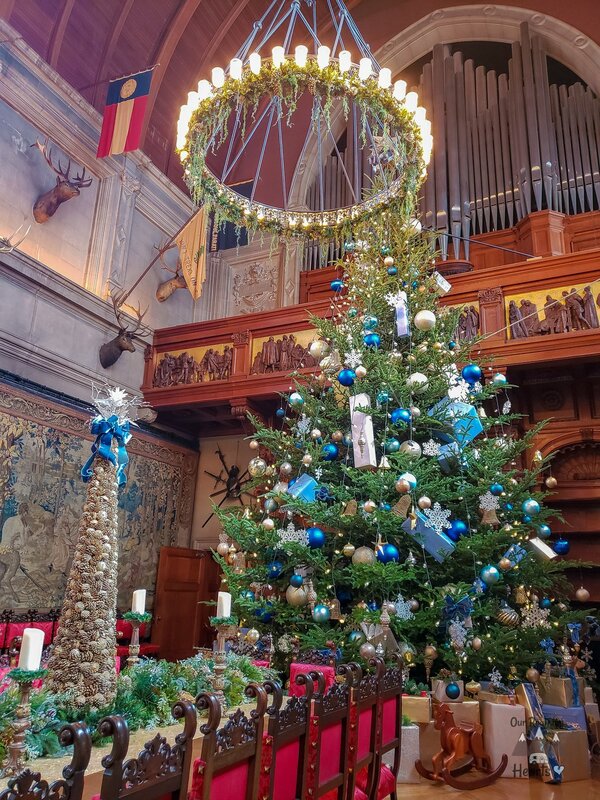 I think their Biltmore Christmas is the most popular they decorate the house up with over Christmas Trees. 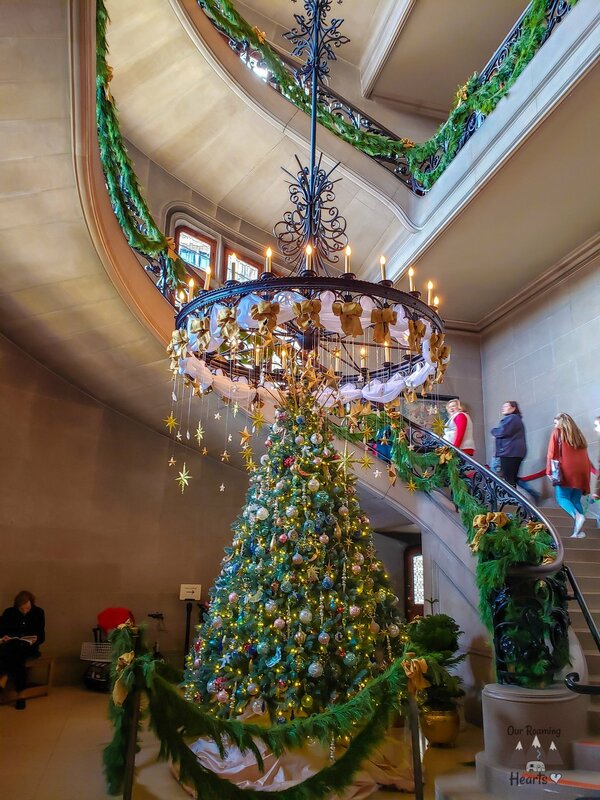 They do a whole tree ceremony for the famous Dining Room tree too. 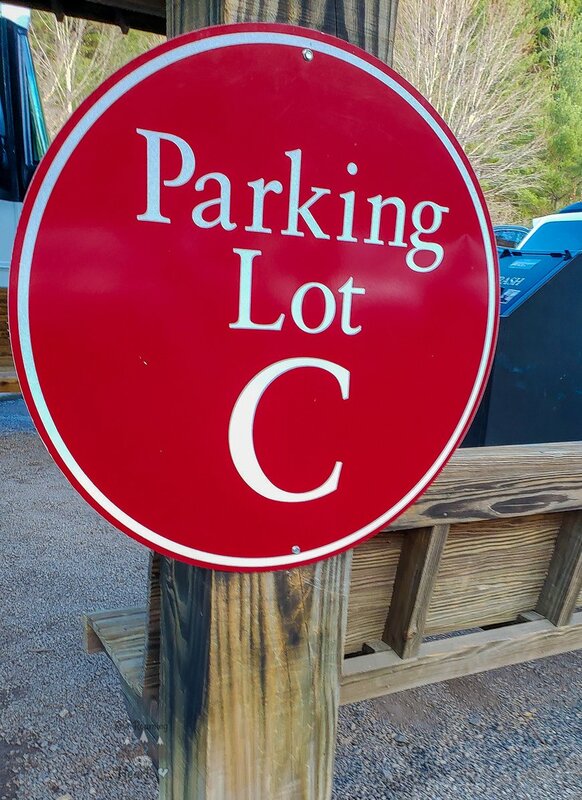 Now please note into order to do any of the tours you will need to park and either walk to the state or take one of the busses from your parking lot. They offer several tours. They have the regular house tour you can do at your own pace. 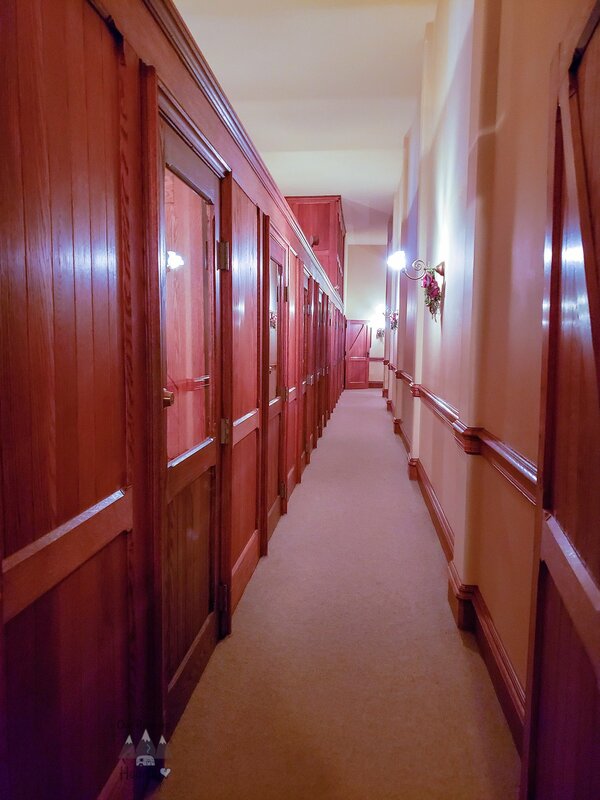 You can on an audio tour to that talks about each room and the history in it. The audio tour takes about an hour and a half. Then they have their behind the scenes tours and private tours too. 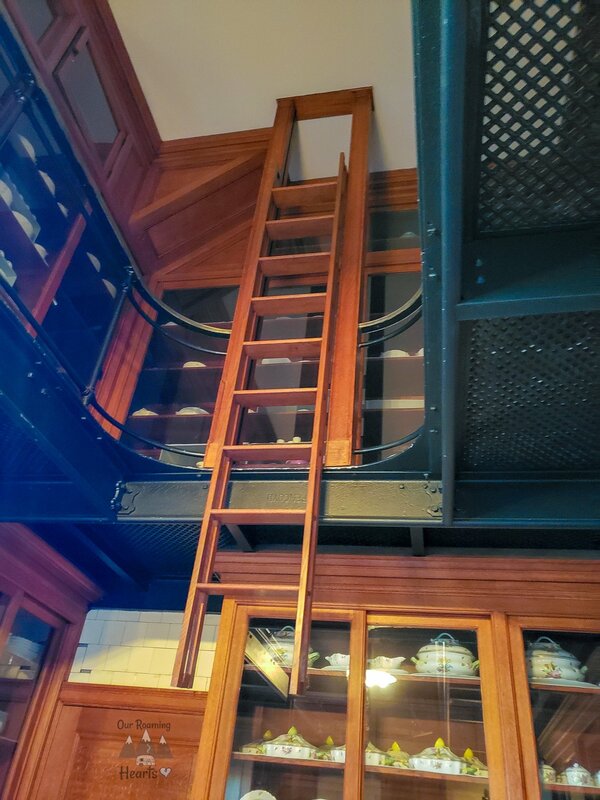 I did the upstairs, downstairs tour where you saw the house through the servents eyes. We started in the butler’s pantry across from the dining room. This is where all the china is stored. So much so that they have 2 floors of it. 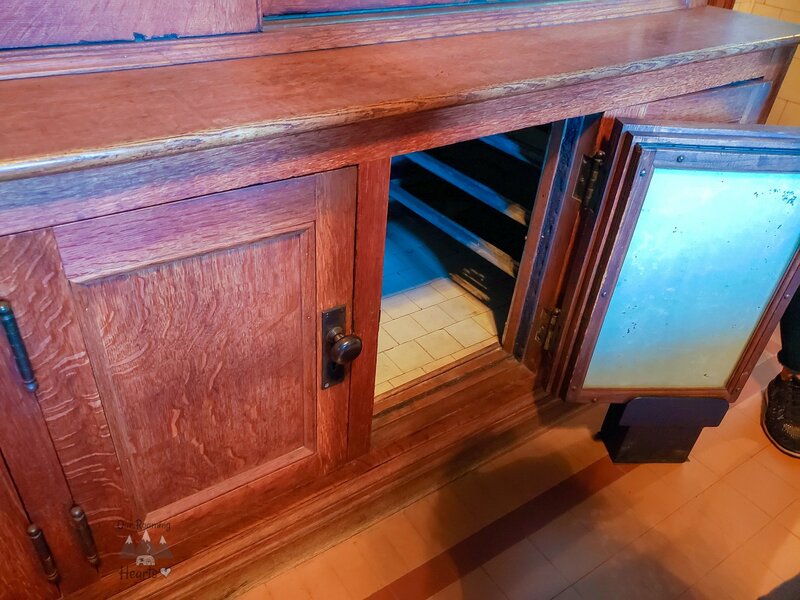 The dumb waiter ran from the kitchen to here and there was a small fridge area. 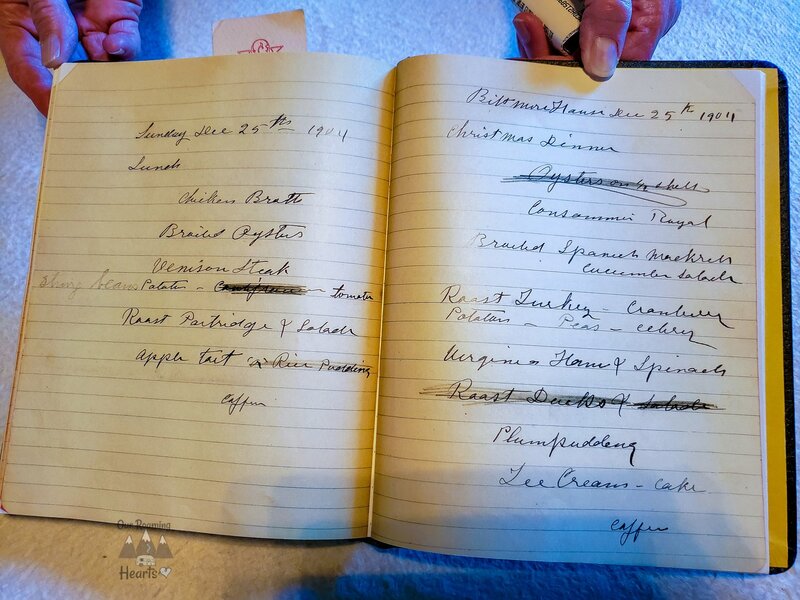 They had the book the chef would write down the menu plan and then Mr, Vanderbilt would cross off and make changes. That was pretty cool to see. We moved on to some other rooms like this seamstress one. This is where clothes were made and mended. 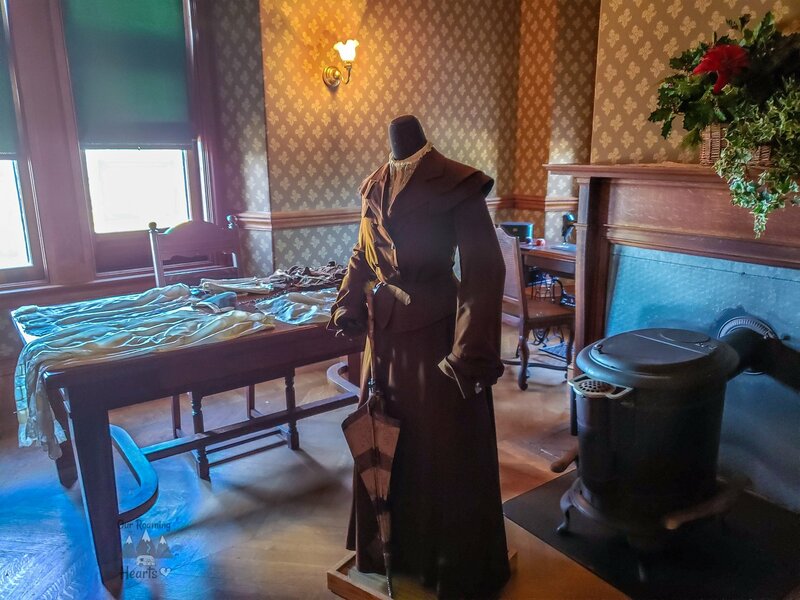 They had an example of one of the outfits that would have been worn and even a traveling suitcase and how it would have been packed. Did you know they changed clothes 3-4 times a day depending on the events going on? That’s a lot of clothes! 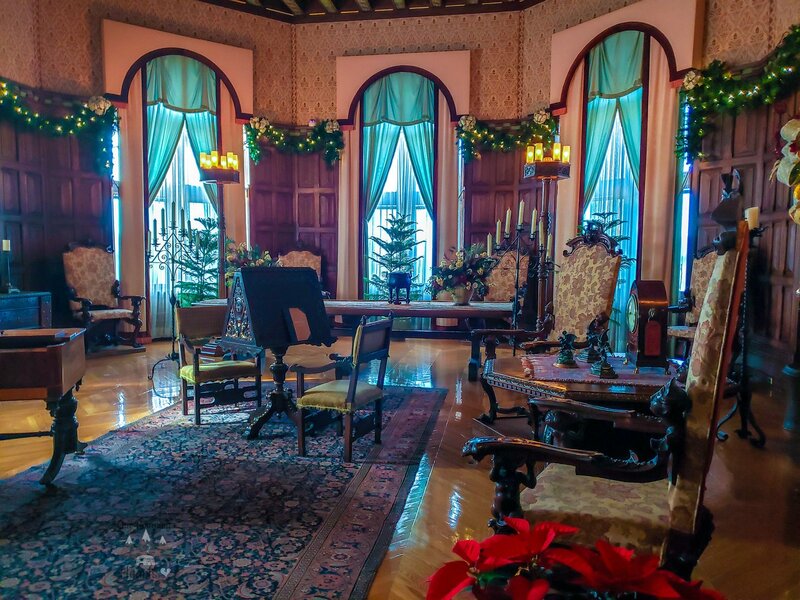 From there are got to see Mrs. Vanderbilt’s Ladies maid’s room. 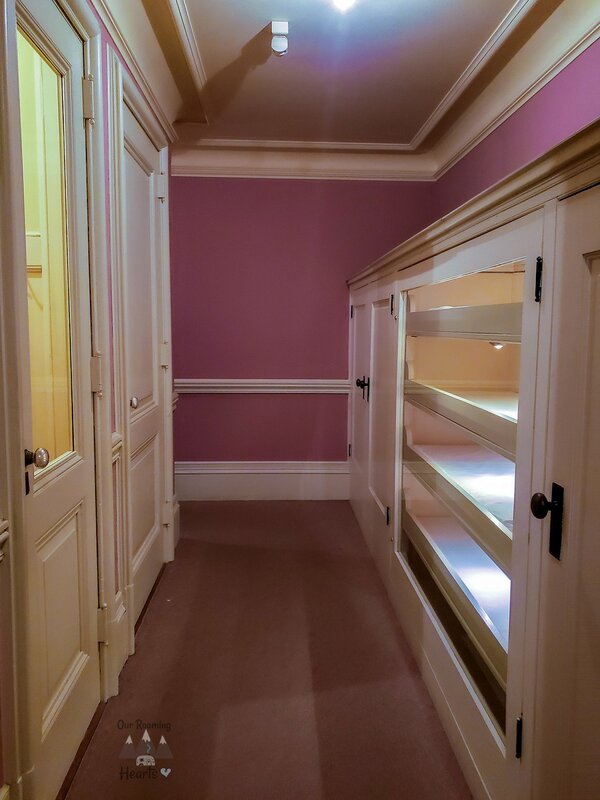 From her room, you go a flight of stairs and come out in Mrs. Vanderbilt’s closet that opens to her bathroom and bedroom. I’m not going to lie I was jealous of her closet space! They always take you to a room they are doing renovations on. 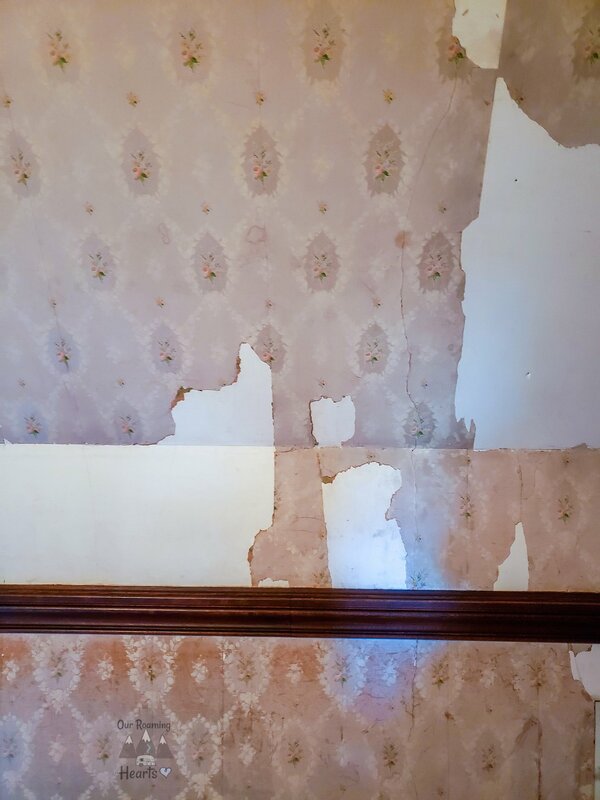 You can see all the different wallpaper and just how much work needs to be done. 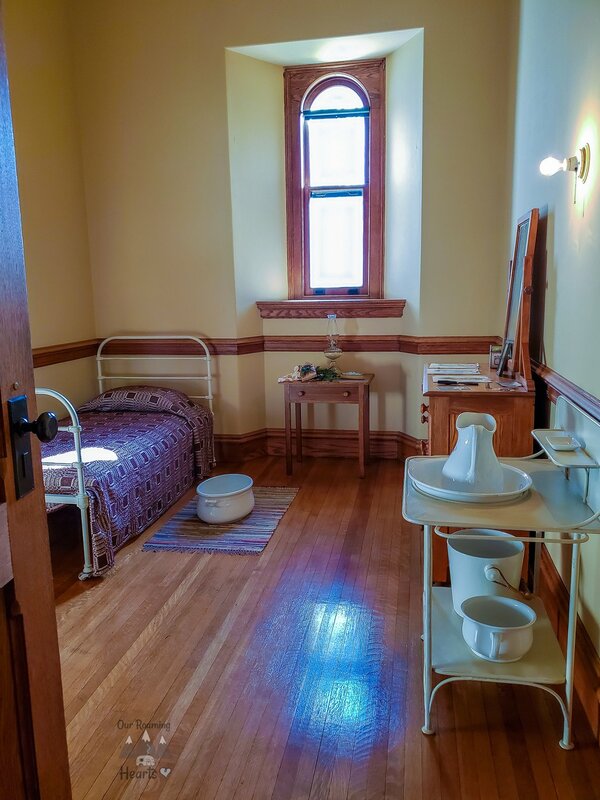 This was the main house keeper’s quarters. It was here we found that the head housekeeper basically ran the house and at the time she was paid $300 a month plus room and board. She worked with the family for many years and when she retired she bought an Inn in Florida with all the money she saved. We then saw a few bedrooms not on the regular tour before heading back downstairs where I started my regular tour of the house. Now this time I was in the house for Christmas so all their decor was up and it was just beautiful! They said they put up over 55 Christmas trees in the house! I did the audio tour and to hear the stories while standing in those rooms has such an impact. You start your tour in the Winter Garden which is so relaxing and I see why the Vanderbilt’s wanted it to be the first thing you see when you walk in. Then you tour the huge dining room. This is where the famous huge Christmas tree is set up. The table was so long and perfect for entertaining! I joke with 5 kids if they each have 3+ kids I’m going to need a table like this! 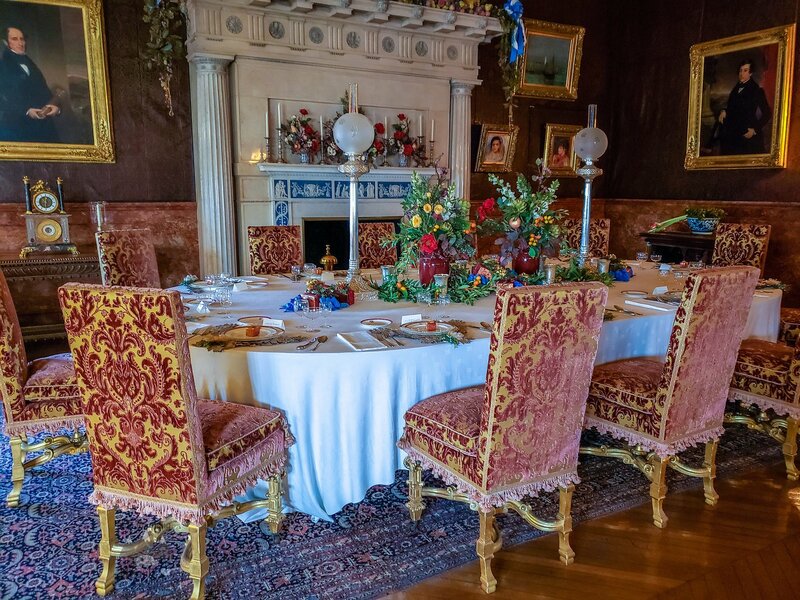 From there you see the family’s private dining room they used when they didn’t have guests or for breakfast. You then move on to a little sitting room called the Salon before seeing the music room. This room was unfurnished for the first 45 years the house was up and running. Then at the start of WWII the National Gallary and boxed up a bunch of priceless painting and artifacts and needed a place to store them. 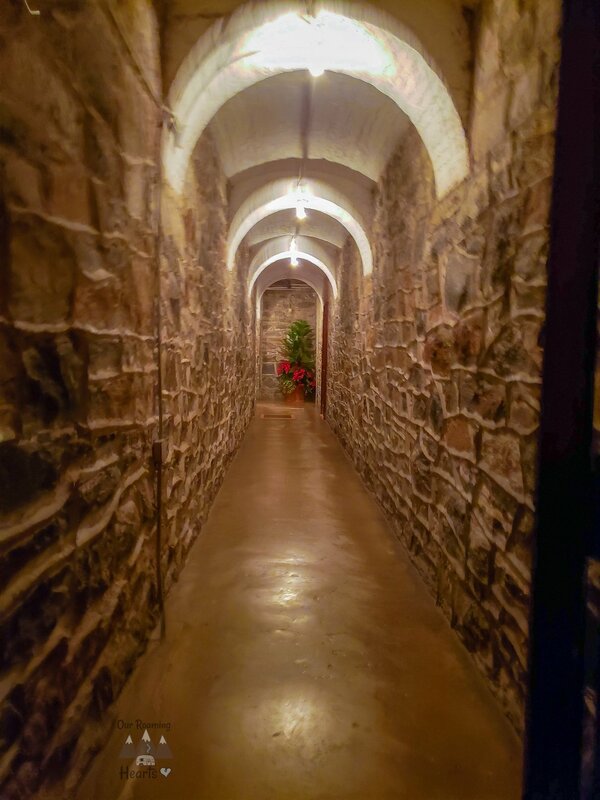 They were stored in this room with armed guards during the war. Business went on at the Estate and no one was any wiser. Edith never charged them for the rent of the room. Then you pass on to the back porch called the Loggia. This place has some of the best views of the house and they have chairs you to rest in and just take in. 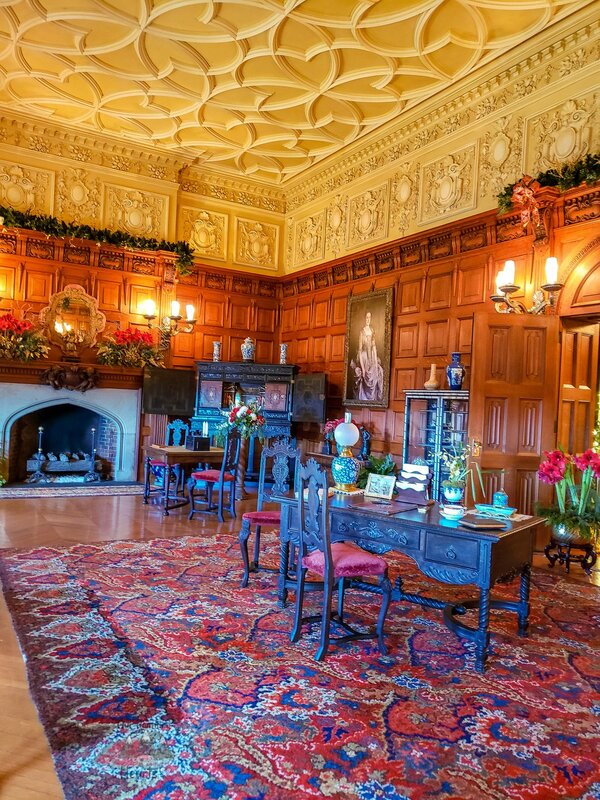 Then you pass through the tapestry room on your way to the library my favorite room in the house. The Vanderbilts has a Librarian named Ms. Campbell and she knew where every book was and where it belonged, so as guest borrowed the book and returned them she had them place the book in the wood repository for her to re-shelf. 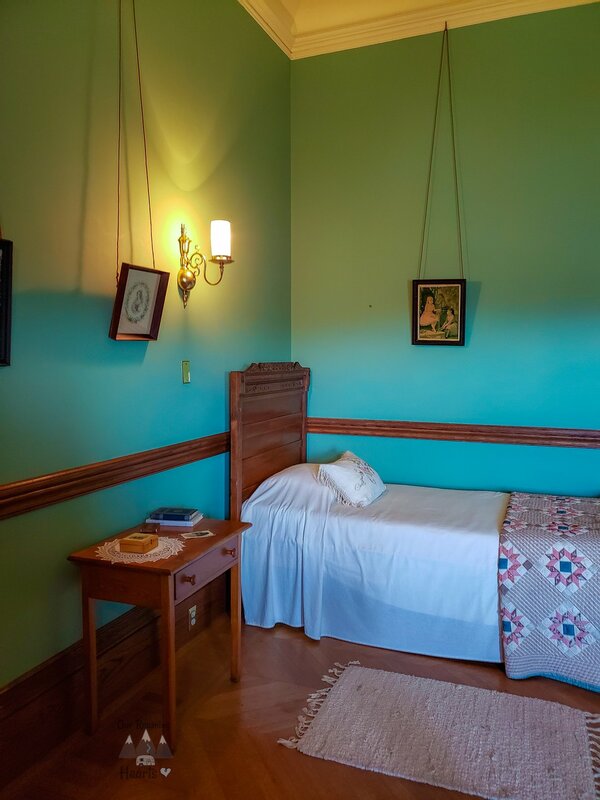 Mr. Vanderbilt kept a journal of all the books he read, what pages he stopped on and his thoughts and that is how they know so much info about this room. It even recorded the last book he ever read. From here you get to walk up the grand staircase and take in some of the bedrooms. Including Mr. and Mrs. Vanderbilts room and their sitting area. They also had an upstairs lounging room for the guests. After viewing the upstairs you head down to the basement. This was the servants’ domain for the most part and has a very different feel to it. This is where the Biltmore Bowling Alley was. And the dressing room for both the pool and the gym. 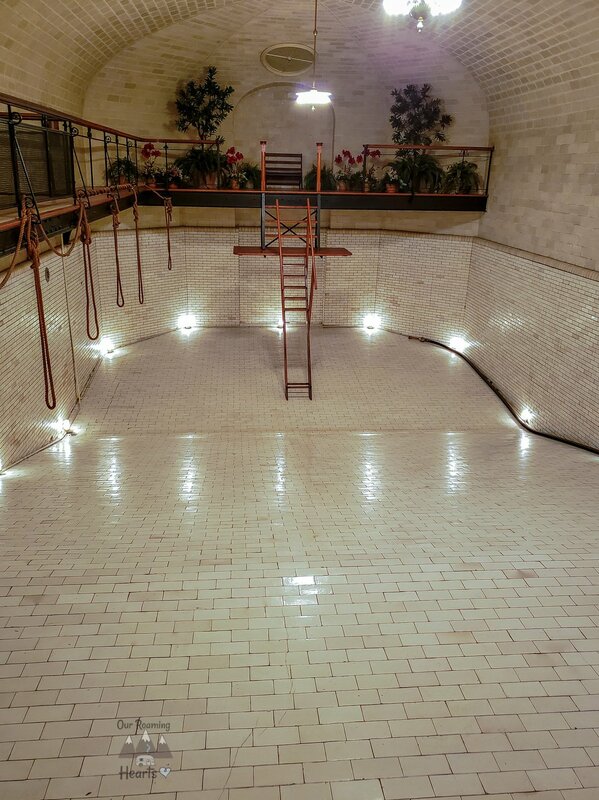 The indoor swimming pool is here. It had to be filling and drained with each use. It now has a crack and doesn’t hold water anymore. Then you pass on to the many pantries downstairs. From canned foods to the produce, and more they have several huge rooms just for food. This is also where the female servant’s bedroom was. The male servants stayed above the stables. Also, a fun fact to work IN the house you had to be single. 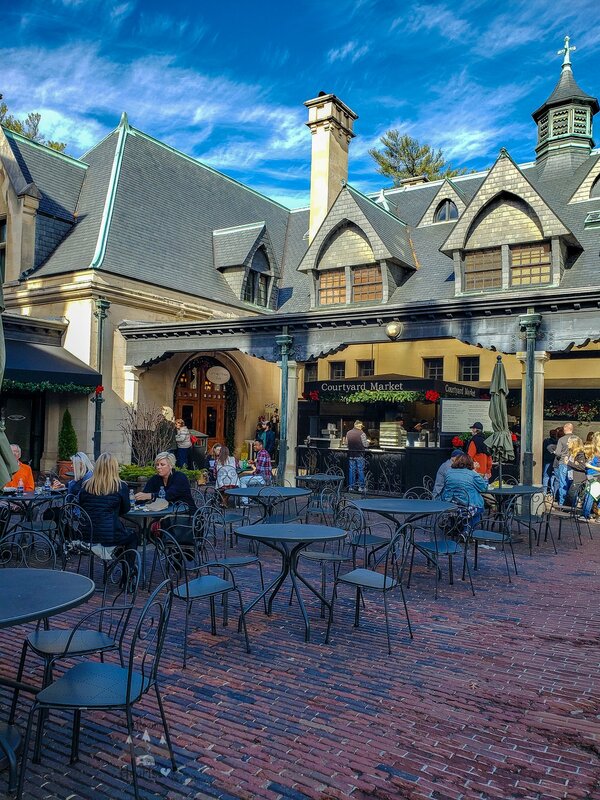 Married families lived in Biltmore Village and worked the grounds. They also have several kitchens down here. 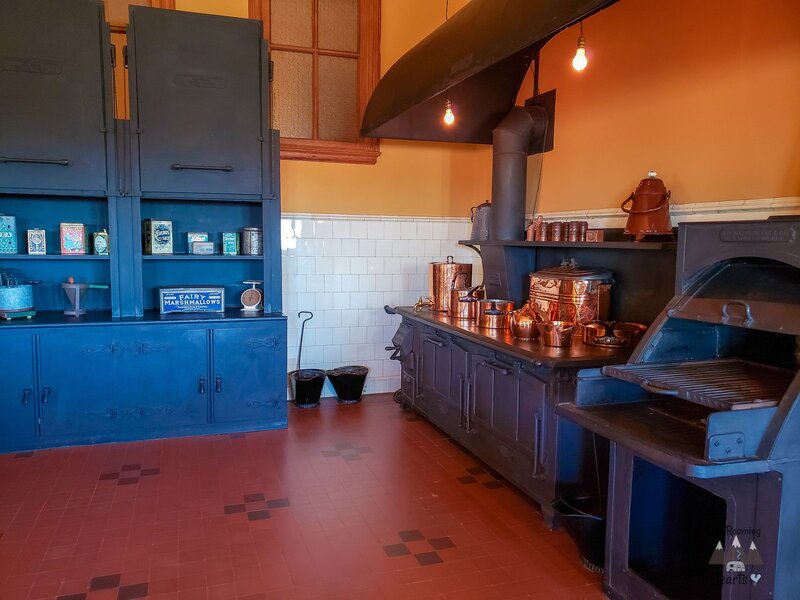 They had a baking area, a rotisserie kitchen and then the main kitchen. 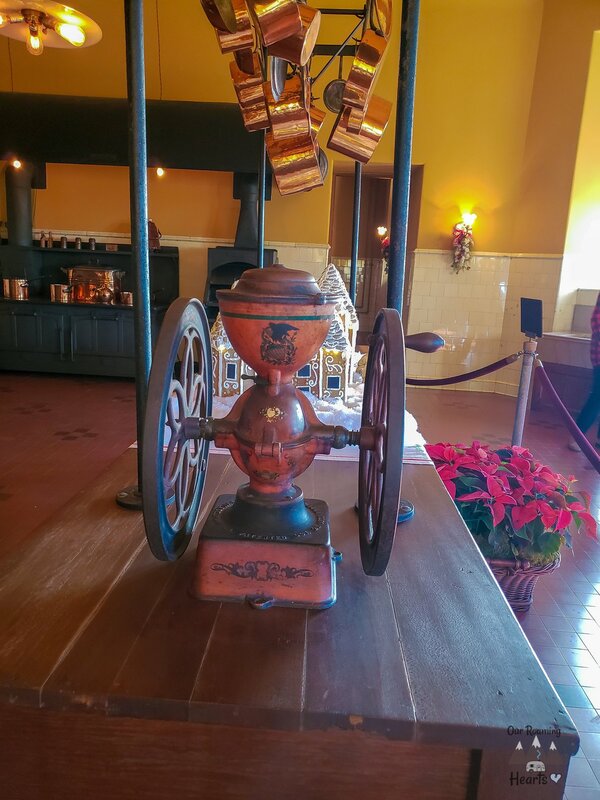 The main kitchen also had a serious coffee grinder because, like me, the Vanderbilts needed their coffee to get up and going! 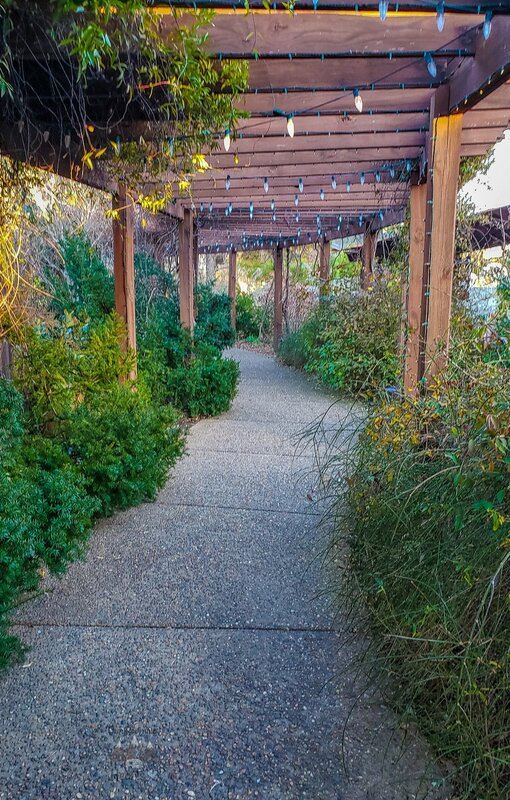 From there you wrap up your tour and can head to the stables and the stores check out the gardens and make your way down to Antler Hill Village. 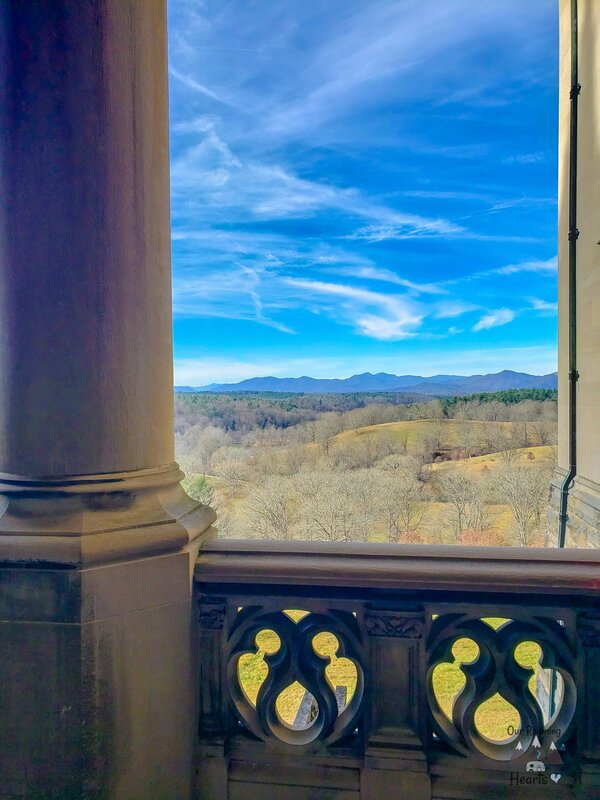 If you’re in Asheville, make sure you take the time to check out the Biltmore House. It’s a beautiful place to enjoy history and everything in between! Plus, it’s safe to admit that there’s a LOT to do here. 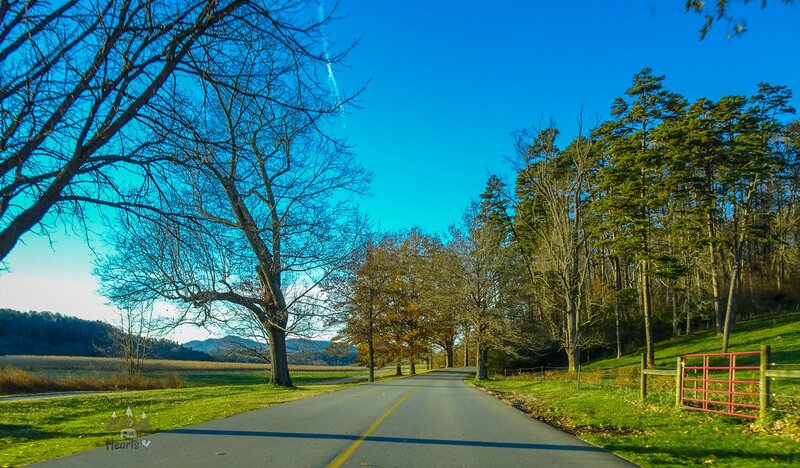 You can spend the whole day on the Biltmore Estate.